Today’s Alfa Laval PureSOx platform is fully prepared for 2020, offering a range of systems to meet different compliance needs. 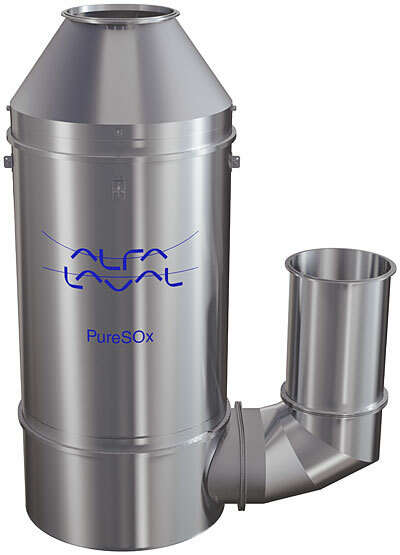 PureSOx Global, which specifically targets the 0.5%S global limit, is a streamlined scrubber optimised for open seas. Yet it uses the same proven technology as PureSOx ECA, which provides 0.1%S compliance in Emission Control Areas. For vessels whose sailing profile is more varied, there is also PureSOx Flex, which offers both 0.1%S and 0.5%S compliance modes.